Canned Food for Dogs - Bone & Biscuit Co.
Canned food is a great way to make sure your dog gets the nutrition they need. Whether it's an occasional treat, an addition to their kibble diet, or an everyday meal. We carry a variety of brands and flavours your dog will love. 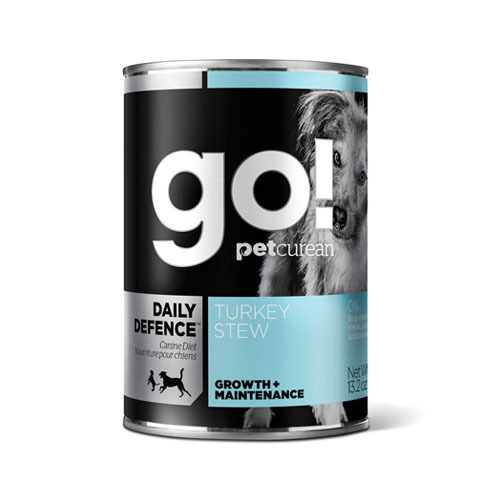 Canned dog food product and brand selection may vary from store to store.